PAULINE BAKES THE CAKE! : Dumbo With His "Gravity Defying Ears" Is The Star Of The Circus! Dumbo With His "Gravity Defying Ears" Is The Star Of The Circus! This circus cake featuring “Dumbo the Flying Elephant and His Friends” sugar art figurines was commissioned by Jeanie for her son Micah’s first birthday celebration in February. 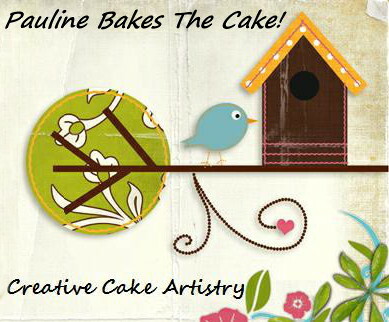 Jeanie gave me full reign over the design and so I set off to create a cake that will be the highlight of the occasion. 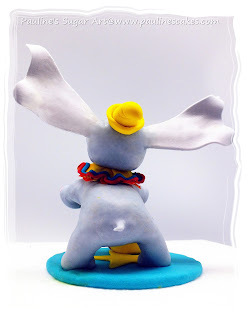 This was the most challenging 3D sugar art figurine that I have attempted so far… Dumbo standing on his hind legs, balancing on a ball and with his gravity defying ears stretching out horizontally, as if he is going to take flight any second. Also in the act are two of Dumbo’s flying buddies balancing on balls, the cigar smoking “Jim Crow” and his soul brother, “Straw Hat Crow”. Not to be missed is Dumbo’s best friend “Timothy Mouse” holding out a circus themed plaque with the birthday boy’s name on it. To give the cake a vintage feel, I painted the scrolls on Micah’s name plaque and the tip of the circus flag pole with edible 24K gold. 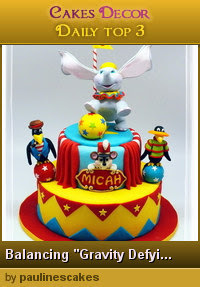 "Dumbo is the star of the circus" cake! Sweet Dumbo with his gravity defying ears! Dumbo Up, up and away! Micah's first birthday cake! Timothy Mouse showing off Micah's vintage circus themed name plaque! 2D sugar art figurine and fondant plaque hand painted with edible 24K gold. Jim Crow, Dumbo's cigar smoking flying buddy! 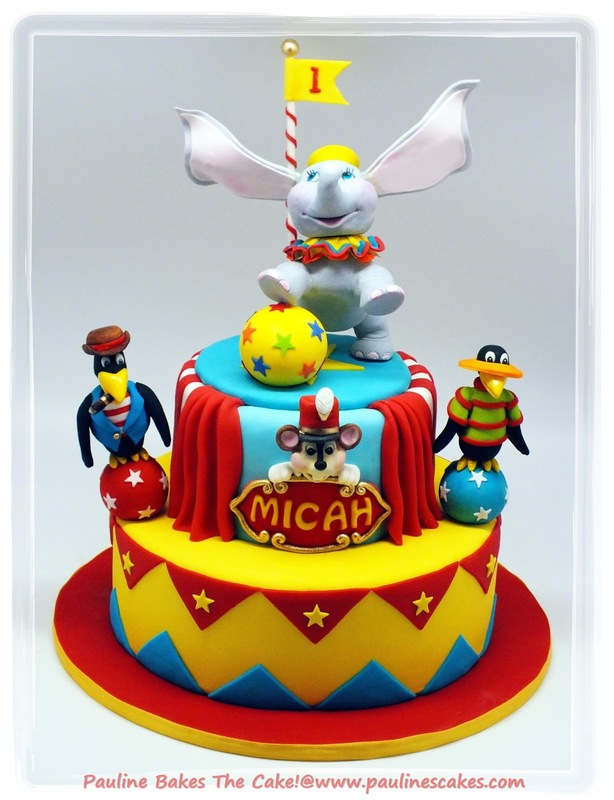 Dumbo circus cake... view from the side! Dumbo from the back... sneak peek pic! 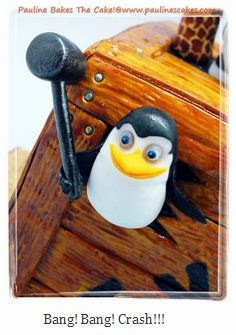 Made it to Number 1 at CakesDecor.com on March 22, 2013!